The software gives you full, customized control of your burning projects. Preserve your photos, videos, music with the most established burning technology in the industry. 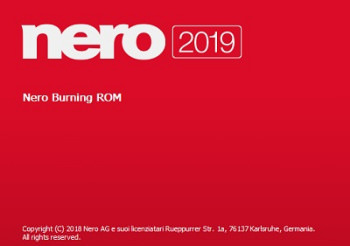 Save time with Nero DiscSpan for splitting oversized files to the number of required discs in one go.